People love tiles. 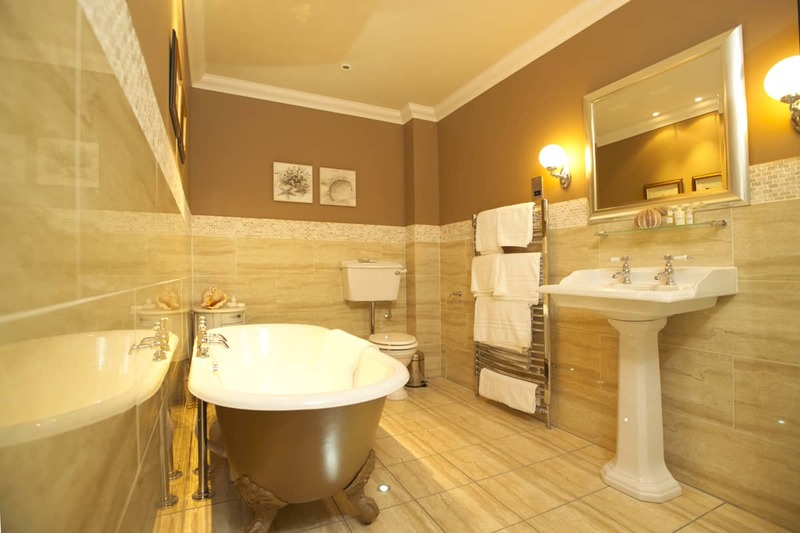 Take a look at the bathroom above and ask yourself what it would look like without the beautiful tiling that coats its walls. The true power of tiles is that you can make any space extravagant, and the virtually limitless selection of colours, designs and materials allows the homeowner complete creative control. It wasn’t always like this, though. Despite the fact that tiles have been with us since the beginnings of human civilization, only a few variations of the standard ceramic tile were easily available until fairly recently. With the passage of time and the evolution of technology, this has drastically changed. Their popularity exploded in 2015, and we have been flooded with requests for tile backsplashes. We’d like to help our friends and clients take it to the next level, and so tonight we’re going to begin our search for the coolest tiles. Traditionally, subway-style ceramic tiles are white and 3 x 6 inches. Today there are a multitude of sizes and colours to choose from, allowing you to incorporate your own style into a design that has stood the test of time. Many would argue that subway-style ceramics are the coolest tiles simply because they’re the classics. After all, retro is always in – even if you weren’t around for it. The calming nostalgia that this design evokes is universal, and it is beautiful in its uniform simplicity. Ceramics can’t expect that they can ride their subway style all the way to our title, though! 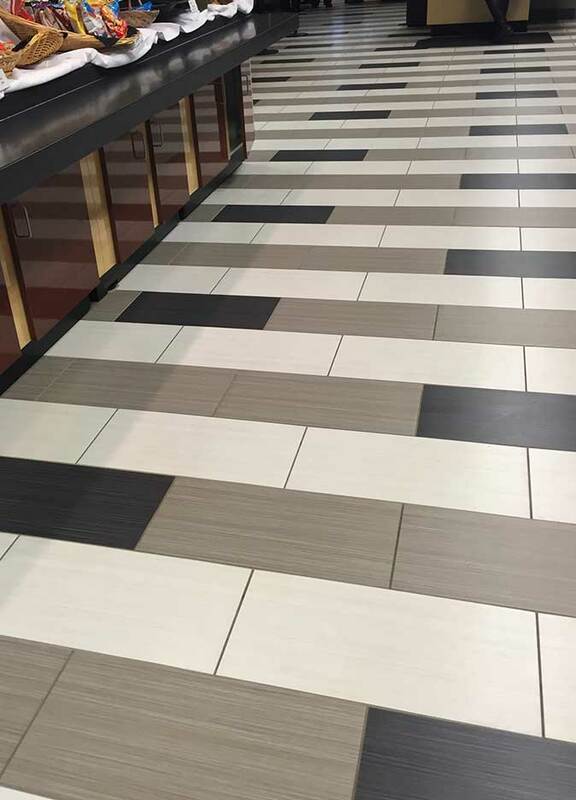 There are downsides – mainly, ceramic tiling is high maintenance. It’s the least durable of the three types featured in this post. 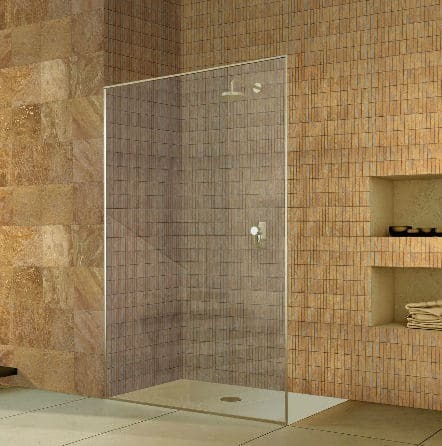 Because they are composed of porous clays, the tiles are highly absorbent and highly susceptible to staining. They’re also very prone to wear, and when exposed to cold temperatures for any significant length of time they will start to chip and crack. Don’t write them off, though – just know where to use them. 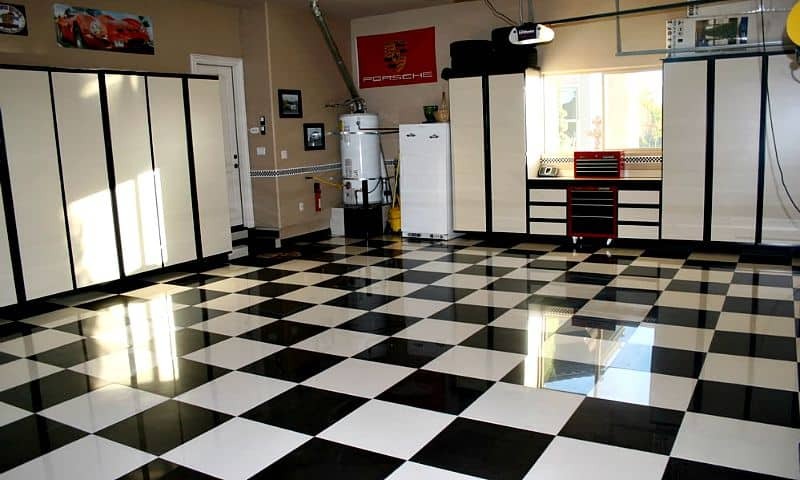 These tiles will best serve you in low-to-moderate traffic indoor areas. On the upside, they’re very inexpensive. They won’t set you back more than $3-4. They’re also very thin, and therefore easy to cut. Are you an amateur planning your first D.I.Y. tile installation? If so, ceramics are the way to go. If you’re simply looking for a more frugal option, ceramics are still a great choice. Just know where to use them – and if signs of damage become visible, your friends at Odd Job would be more than happy to take care of the repairs! What’s more romantic than tiling your walls and ceilings with marble stone? We aren’t the only ones who think so, either. Like tiling itself, marble has been heavily used in architecture and decor for thousands of years. Evidence of this stands in the form of buildings like the Washington Monument and the Taj Mahal, and some might suggest that this alone makes them the coolest tiles. Marble tiling is dense, and so it provides far more protection from moisture than ceramics. They’re generally much more difficult to break, depending on the age of the stone. That said, this is far from the most resilient tiling that you can find. As it turns out, marble is not entirely resistant to moisture. Just how resistant your tiles will be depends on the grade of the stone, but in any case they will only absorb a small amount of water. They are highly susceptible to dilute acids like vinegar, citrus and other substances found in the average kitchen. Like ceramics, marble tiles will best serve you in indoor areas with low-to-moderate traffic. Marble tiles are usually highly expensive. It’s possible to find them for a relatively low price, but this is usually because they ranging from $40 to $150 based on the grade, colour and others. If you’re interested in saving money or shielding high-traffic spaces like your family kitchen, you should probably look elsewhere. If you’d like to make a unique and powerful statement, however, then this choice offers far more than the other types ever could. 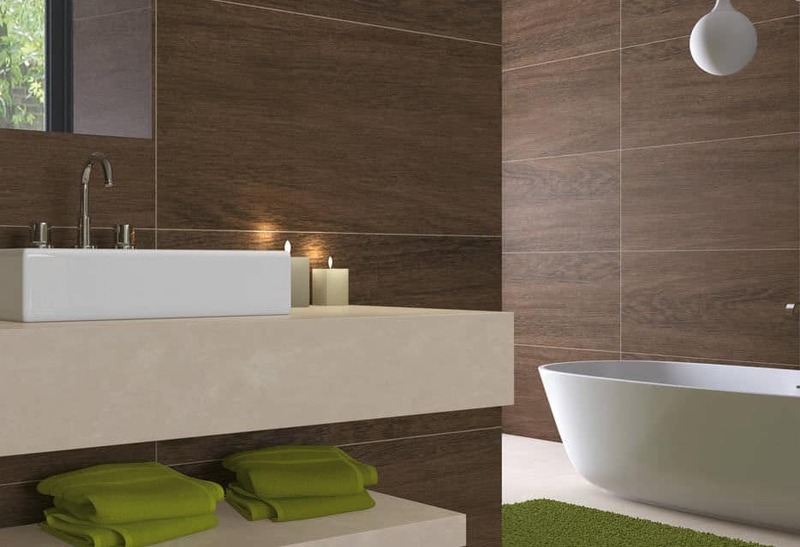 The world of tiling can be a little confusing to the uninitiated, and a perfect example of this can be found in the differentiation between ceramic and porcelain tiling. 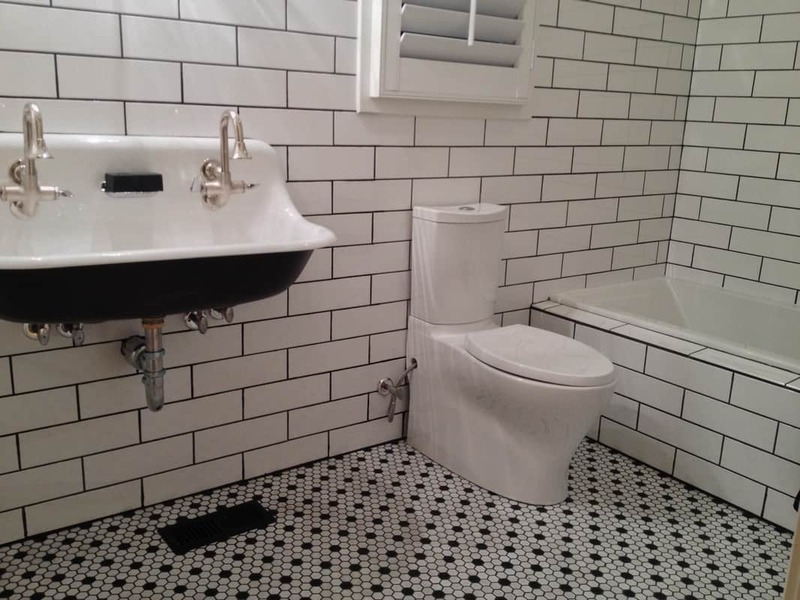 Both types of tile are made from ceramics, but don’t be deceived. They are very different. Non-porcelain ceramics, as we’ve seen, are generally incredibly fragile, and as such, are far less expensive. Porcelain tiles, on the other hand, require much less maintenance and are arguably the more economical choice in the long run. Made of refined white clay and fired at high temperatrues, they’re far tougher than ceramics. They’re also much less absorbent, making them perfect for high traffic areas – kitchen backsplashes, anyone? These qualities make them highly resilient to stains, scratches and frost. These qualities make porcelain tiles ideal for floors and walls that see a lot of traffic. They also make them virtually impossible for an amateur to properly cut, though. And while they may be difficult to stain or scratch, they are often so hard that they are brittle and can easily break if handled by someone who doesn’t know what they’re doing. To put it simply, porcelain tiles are more expensive and far more difficult to cut and install. What you get for that cost and effort is a very strong, low-maintenance tile and one that, like purely ceramic tiles, can be modified to serve your wildest style ideas! Pick a tile.. any tile! Tiling has been the choice of kings and queens for milleniums, and it isn’t hard to see why. Their appearance and texture are naturally appealing to us, and they allow us to truly control the underlying style of our space. With the soaring popularity of tiling, you don’t want to fall behind the trends. You’ve seen three of the most popular tiling options made available to homeowners today, and we’d like to know which you think are the coolest tiles! Give us a call at (416) 520-1161 or use our updated “book-a-handyman” form and schedule the tiling project you’ve been dreaming about today! 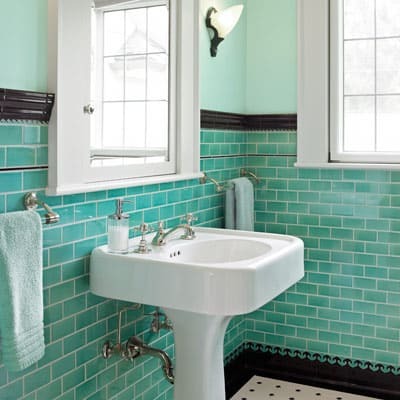 This entry was posted in Blog and tagged handyman, the coolest tiles, Tiling. Bookmark the permalink.